By CandidCupcake on December 2nd, 2011 . Filed under: Cupcake Ideas . My family usually gets out the Christmas tree the weekend after Thanksgiving, but for those of you who haven’t yet strung the lights and hung the ornaments, here is a creative idea. 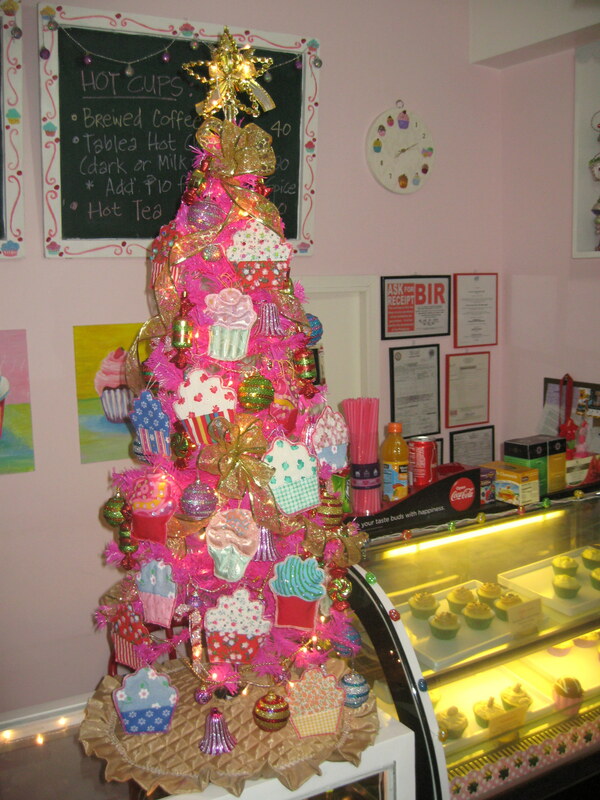 I love themed Christmas trees, and this one is no exception! This picture is from one of our readers in the Philippines (you may remember her strawberry shortcake cupcakes from a while back). 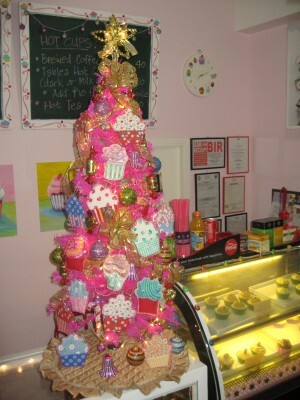 Thanks for spreading the cupcake cheer!